Looking for movie tickets? 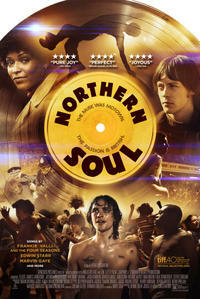 Enter your location to see which movie theaters are playing Northern Soul near you. Before there was Coachella, underground DJs inspired a movement with Northern Soul. When awkward John Clark is introduced to the feverous energy of American Soul by new friend and local DJ Matt, they both begin to dream of a more exciting life.